Give your workout everything you got – the ATH-SPORT3 SonicSport in-ear sports headphones are designed to stay with you – and provide a musical boost – every step of the way. Featuring performance-enhanced 10 mm drivers and flexible memory cables that bend to loop over your ears for a custom fit, the ATH-SPORT3 sport headphones provide clear, detailed sound and exceptional, stay-in-place comfort. 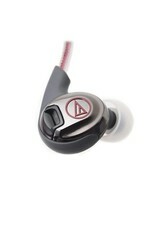 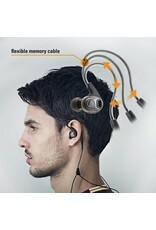 The fit and sound characteristics can be adjusted further through the interchange of two types of included eartips: standard silicone eartips (XS/S/M/L) that provide outstanding sound isolation and ridged eartips (S/M/L) that allow some ambient noise for safer use outdoors, making the ATH-SPORT3 ideal headphones for running. 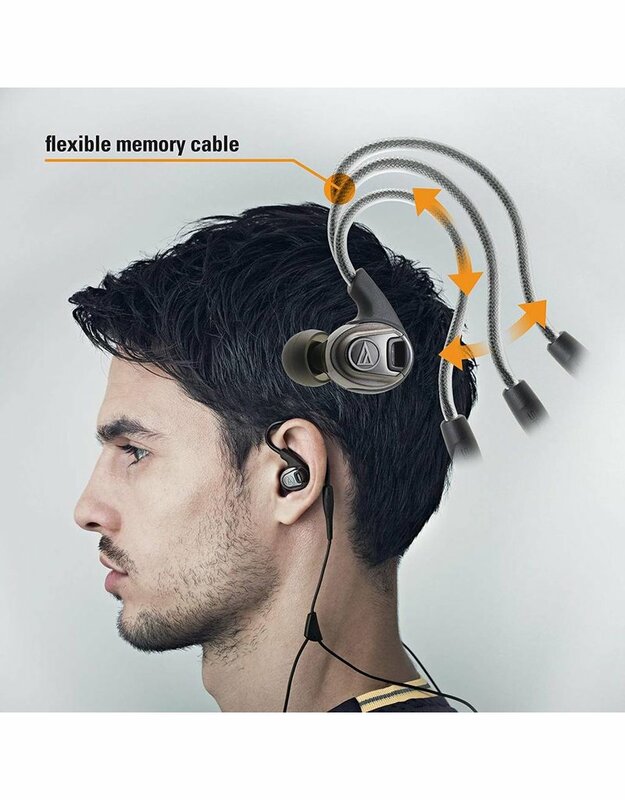 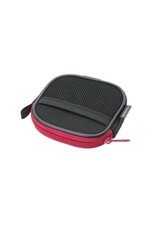 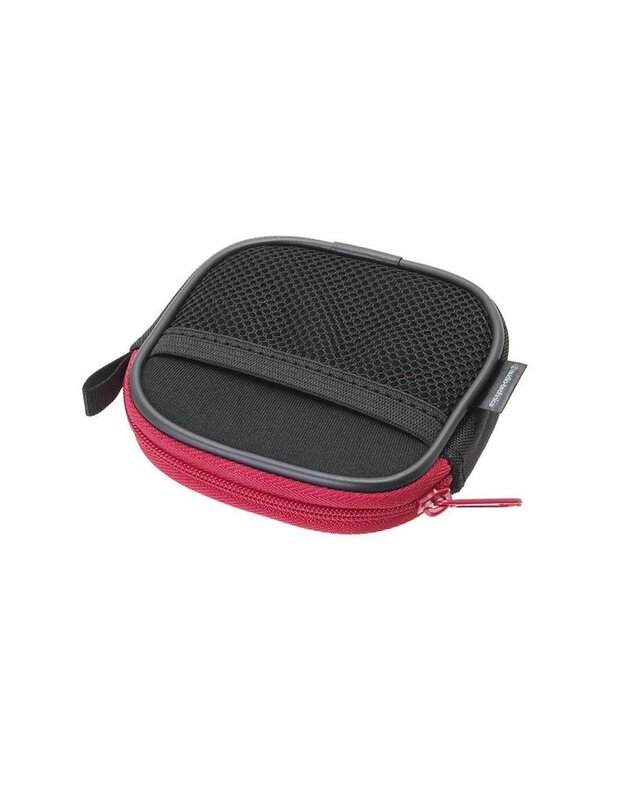 The 3.9 ft. (1.2 m) cable comes with a clip to keep the cable conveniently fastened to clothing during use. 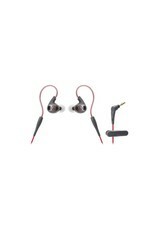 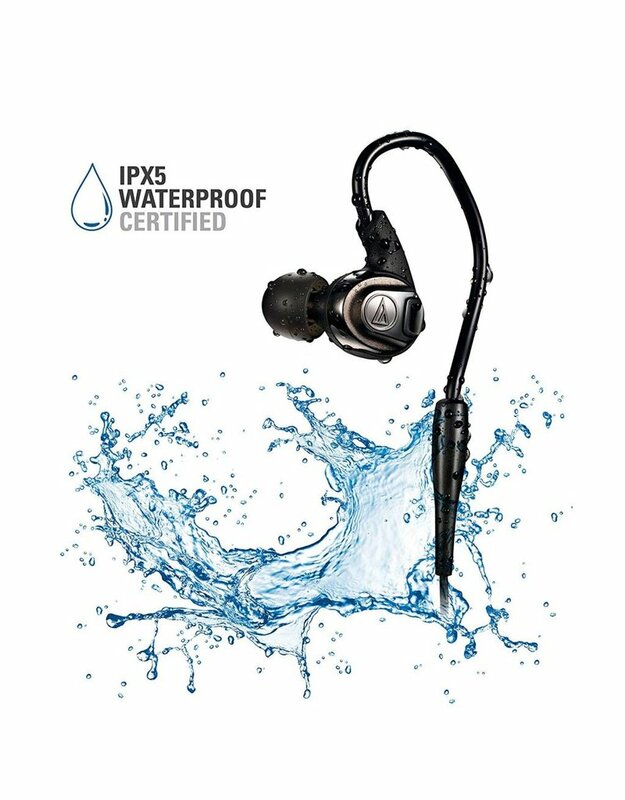 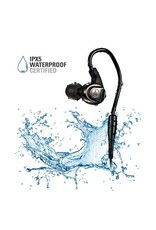 And the headphones are IPX5 Waterproof Certified, so they can be washed when your workout is through.